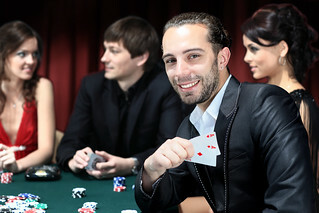 Poker has to be one of the best Card games to play on any night out, be it for a Stag or Hen Weekend or just that special night out. It can be as light hearted as you want, either gambling for matches or money. 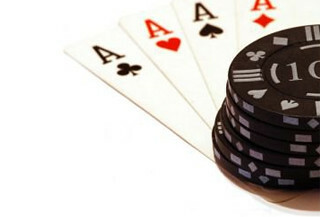 The beauty of poker is that is great fun, easy to pick up and very exciting. 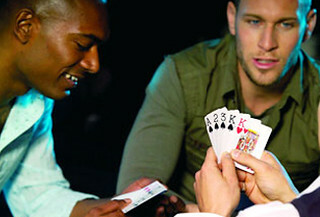 We have poker sessions where we teach you everything from shuffling the cards to working out the odds. 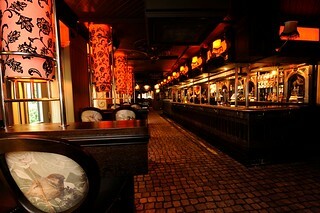 Call the Gobananas team now on 0800 567 7101 where we will show you how to organise your Poker Night to remember.